We all know that winter in the UK can get a bit miserable, but if grey skies and cold mornings aren’t for you, why not head for sunnier climes instead? 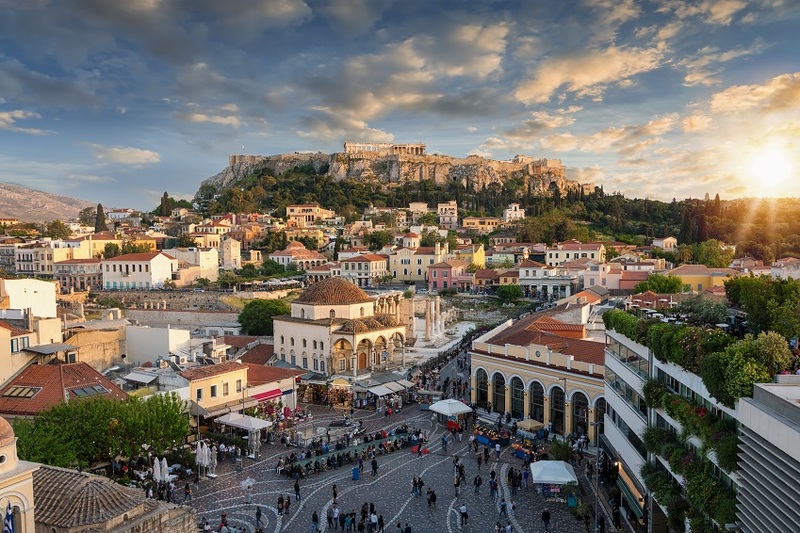 With the majestic Acropolis still standing proudly over the city after thousands of years, you’d be forgiven for thinking Athens offers little more than its clutch of ancient wonders. But you’d be wrong. Athens is every inch the modern European capital, and with a warm climate and exciting coffee shop scene, it’s a great place for digital nomads this winter. If you tire of the city, there are hundreds of idyllic Greek islands to explore. Capital of the Canary Islands, this Spanish archipelago off the coast of Morocco is the perfect place to head if you’re looking for a side order of beach time with your winter freelancing. Las Palmas has a lively digital nomad community, with a surprising amount of co-working spaces, freelancer-friendly cafes and, of course, its selection of beaches for when you want to let your hair down. 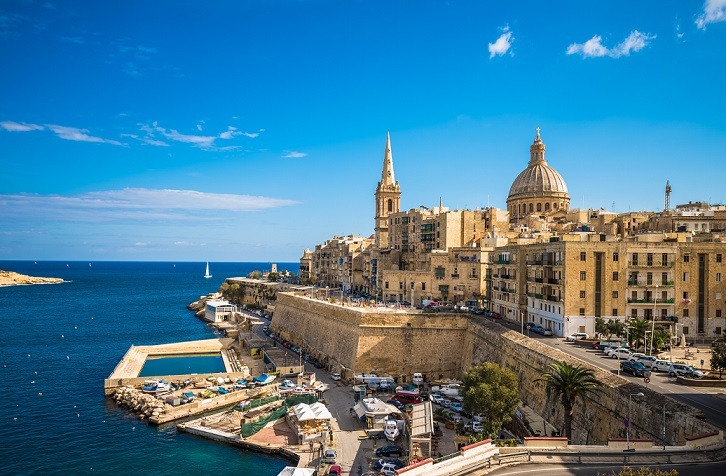 Located on the sumptuous island of Malta, Valletta is unlikely to be somewhere many digital nomads pick out as a potential place to pitch up camp. But overlooking the Maltese capital as the spot to while away your winter would be a mistake. The harbour town has a laid-back feel and while it may not have as many co-working options as other cities on this list, English is one of the country’s two official languages (along with Maltese, of course) which makes things easier. Sitting at the crossroads of Europe and Asia, Turkey’s largest city is also one of its best for digital nomads looking for a little more Eastern promise with their winter sunshine. While the cultural delights of Istanbul might prove an enjoyable distraction, there are plenty of coffee shops and hangouts popular with both locals and freelancing foreigners. And if working gets too much, there’s always your local hammam to relax in. With its friendly locals, dramatic coastline and quaint villages it’s easy to see why the Algarve has long proved popular with tourists from across Europe. But while holidaymakers head to the resort towns, freelancers should make their way to Faro, the region’s commercial centre. With a handful of co-working spaces and some excellent cafes, Faro’s compact centre makes it perfect for digital nomads looking for a slower pace of life. This entry was posted in Blog and tagged Digital nomads, entrepreneur, Freelancers, Self employed on 27th November 2018 by Julie Tucker.